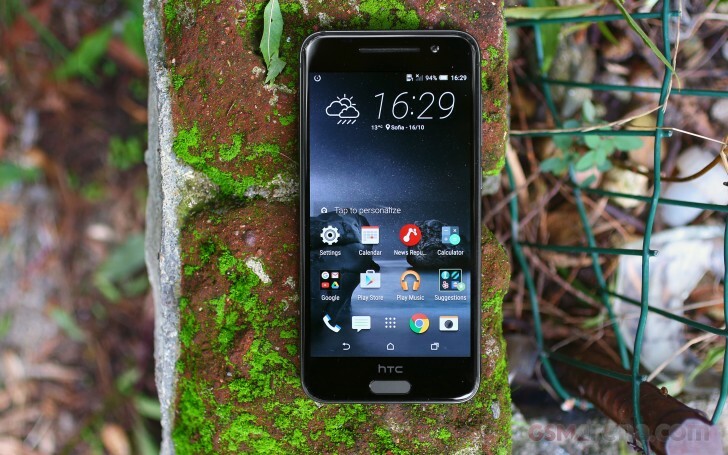 The HTC One A9 is supposedly the one smartphone to turn around HTC's low sales and redeem past mistakes. And it's a mid-ranger everybody should be delighted to have - the One A9 comes in a beautiful, sleek metal unibody, with a great 5" AMOLED screen, a capable enough Snapdragon 617 chip and there is even an optically stabilized 13MP camera on the back. It deals away with the stereo speakers though, which might be considered as betrayal among the most loyal HTC fans. That however is not the thing that's bothering us. Our only concern with the One A9 isn't the controversial design, which may or may not be taking after the iPhone 6, but the pricing. While the USA can have the One A9 with 32GB storage and 3GB RAM for $400, the European prices begin around the €600 mark for the 16GB storage and 2GB RAM. And that's not a price for a mid-ranger, be it a premium one, not by a longshot. But wait, there is more. HTC is giving the USA fans even more special treatment by offering a a full year HTC UhOh protection for free, and half a year's worth of free Play Music subscription. How about that?! And if you get the US exclusive special *unlocked* edition, you'd also benefit from a bootloader unlock option without hurting the warranty plus HTC has committed to delivering timely Android upgrades to this version - and that's within 15 days of the moment the Nexus lineup gets it. It sounds quite a lot like those Google Play Editions of flagship phones that Google used to sell through its own online store. It's surely a step in the right direction, but unfortunately, it seems this edition will not be available in Europe. But if HTC One A9 has any chance to improve HTC's sales, fix past mistakes and account for a market share rise, the aggressive pricing on the US market is what we should be seeing in Europe too. The AMOLED display is excellent, too: it offers class-leading contrast, vivid colors and wide viewing angles though only average maximum brightness. The sunlight legibility is great as well. Battery life is barely average at 46h rating, let down by poor web browsing score and mediocre call, video and standby endurances. Comes with rich wireless and wired connectivity options, but we miss the IR blaster. HTC Sense 7 is a deeply customized UI for the latest Android Marshmallow, but all the latest Android features such as Android Pay, the Now on Tap and post-installation app permissions are all there plus a lot more. The mid-range Snapdragon 617 chipset offers fast processing, but poor graphic performance on the 1080p display. The 2GB of RAM on our review unit are quite sufficient it seems. Video player codec support is a mixed bag, DivX videos and AC3 audio are no-go. Camera photos offer high level of detail, good dynamic range, great contrast, lively colors and accurate white balance. The noise levels are quite high though. The 1080p video samples came out soft with average detail and low dynamic range, the Hyperlapse videos are somewhat low in resolution. Anywhere you put it, the HTC One A9 will be a tough sell on the Old Continent at this price level. The situation in the US is noticeably better but still not enough to make the phone universally appealing. In Europe the HTC One M9 costs at least €150 below the One A9 and offers a more powerful chipset, stereo speakers, a better main camera with 4K video recording and better battery life. It is thicker and heavier, but the Snapdragon 810 is a real beast under a 1080p display, while the signature dual-speaker setup at the front is something many HTC fans are craving for. 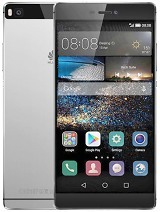 The Huawei P8 costs almost half the One A9 in Europe and yet it also succeeds in making a sleek design out of metal. 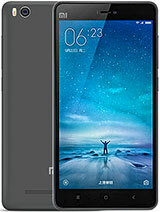 The 5.2" 1080p IPS display is quite good, and so is the Kirin 930/935 chipset. The P8 matches the main camera of the One A9, and offers a bigger battery and better battery life. And while it may run on Lollipop today, the Marshmallow upgrade is reportedly, already under the way. 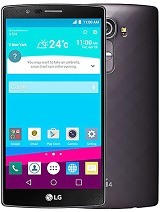 The top of the shelf LG G4 is also priced about €150 below the One A9 and while it may lack the aesthetics of the One A9, it offers a bigger and higher resolution display, more powerful hardware and much more capable camera. The G4 got its price slashed twice in the past months though, and we hope the One A9 follow suit soon. If the AMOLED experience is what you are after, you can always refer to the powerful 5.1" Galaxy S6 (€480) or the metal 5.5" Meizu MX5 (€400). Both phones deliver great performance and camera experience, and both are built of premium materials - glass and metal. The thin metal Oppo R7 also relies on a 5" AMOLED screen, but has inferior performance compared to those flagships. 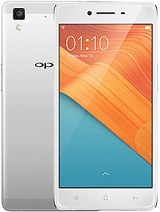 Its camera package is similar to One A9's and it costs about half its price. 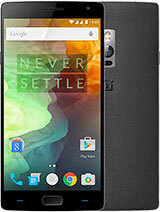 The 'flagship killer' OnePlus 2 is also cheaper than the One A9, and while it can't match the metal unibody and premium AMOLED screen, it will give you the power of the Snapdragon 810 chipset, 3 or even 4GB of RAM and 4K videos. Finally, the recently reviewed Xiaomi Mi 4c turned out surprisingly good with flagship-grade performance thanks to the Snapdragon 808 chip. Its 13MP camera may not be OIS enhanced, but it did blow the competition out of the water in terms of pure photo quality. 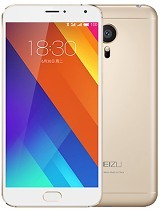 The Mi 4c brings USB Type-C port and comes with dual-SIM capabilities, while its MIUI 7 is very pleasant to work on. HTC One A9 is a great mid-range device and it manages to deliver a hassle-free user experience in all departments. Unfortunately, it costs as much as a flagship and HTC didn't even bother to include something as basic as a fast-charging plug in the retail package. This won't go well with the conservative European audience. 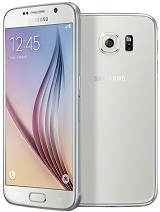 Regardless where you live, opting for the One A9 at launch isn't probably the best deal you can get. We'd hope that after the holiday season the One A9's price will be substantially adjusted to a more reasonable level, but we sure hope they don't miss jumping on the holiday shopping wave while waiting to cash in on the current inflated pricing. Knowing how to make a premium smartphone properly is not enough to profit big and this is a lesson HTC should have already learnt with the One M9. Don't get us wrong. The One A9 is an enjoyable device to hold and use. We sure hope HTC has a true flagship somewhere in their labs made of the same magic stuff like the One A9. But to turn bad times around, sometimes merely having a nice product is not enough. You also need to have it out in the right moment and you need to price it right. These are two things that have so far eluded the company and for the sake of all HTC fans out there, we sure hope they will finally get it all right.